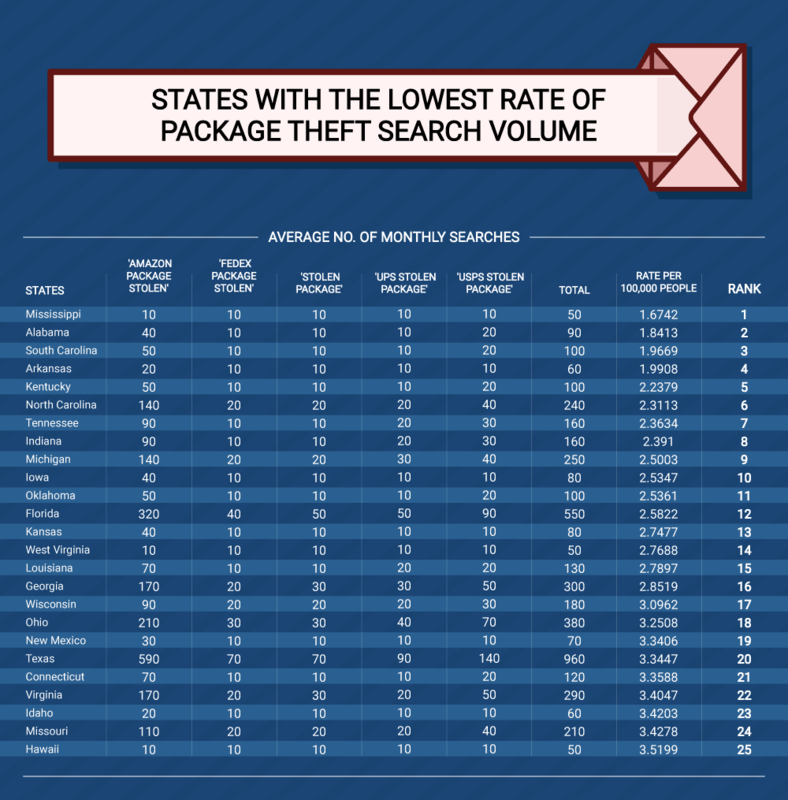 Package theft Search Volume - Which State Is The Worst? 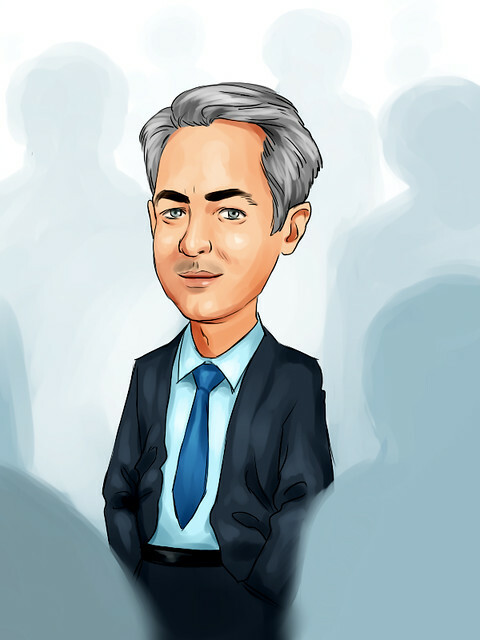 The popularity of online shopping has blossomed at an exponential rate in recent years. Why bother with the effort of going all the way to a store when you can get anything you want delivered straight to your front door at the click of a button? As well as this, delivery speeds are far quicker than they once were and, thanks to services like Amazon Prime, it’s fast becoming the norm to expect your product within a day of purchase. It represents opportunities that one could only dream of a mere 20 years ago. However, honest consumers aren’t the only people to benefit from online shopping and package delivery. As the popularity of online shopping has grown, we’ve also seen a growth in opportunities for the theft of these products that were bought with peoples’ hard-earned money. Commonly known as ‘porch piracy’, increasingly high numbers of people are finding that their online orders are being stolen straight from their own front doors. A new study has just been released by U.S. Packaging & Wrapping, supplier of various kinds of shrink wrap all across North America, in response to this growing epidemic. They decided to find out how the fifty states ranked according to their levels of porch piracy. The methodology for this centred around using Google Ads data to find out which parts of the country were most often searching for terms implying that users had been victims of porch piracy. 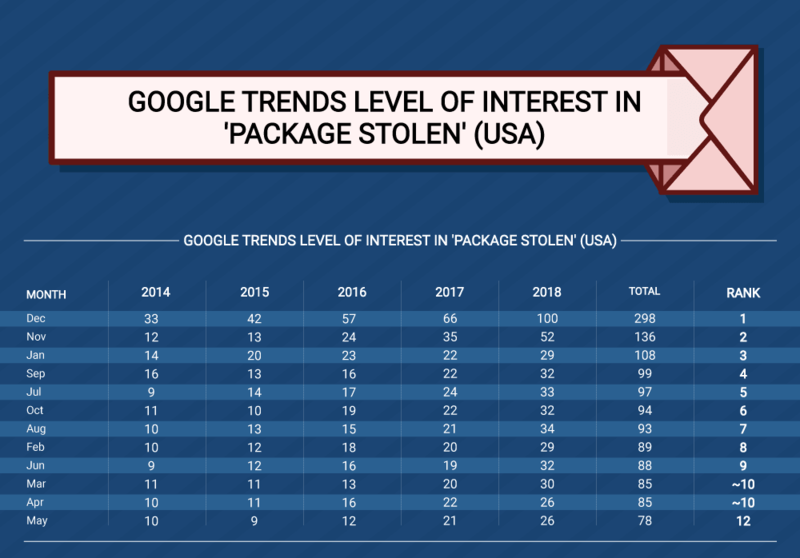 These terms included phrases like ‘stolen package’, ‘amazon package stolen’ and ‘usps package stolen’. The results were totalled and standardized according to each state’s population size, giving them their final rankings. 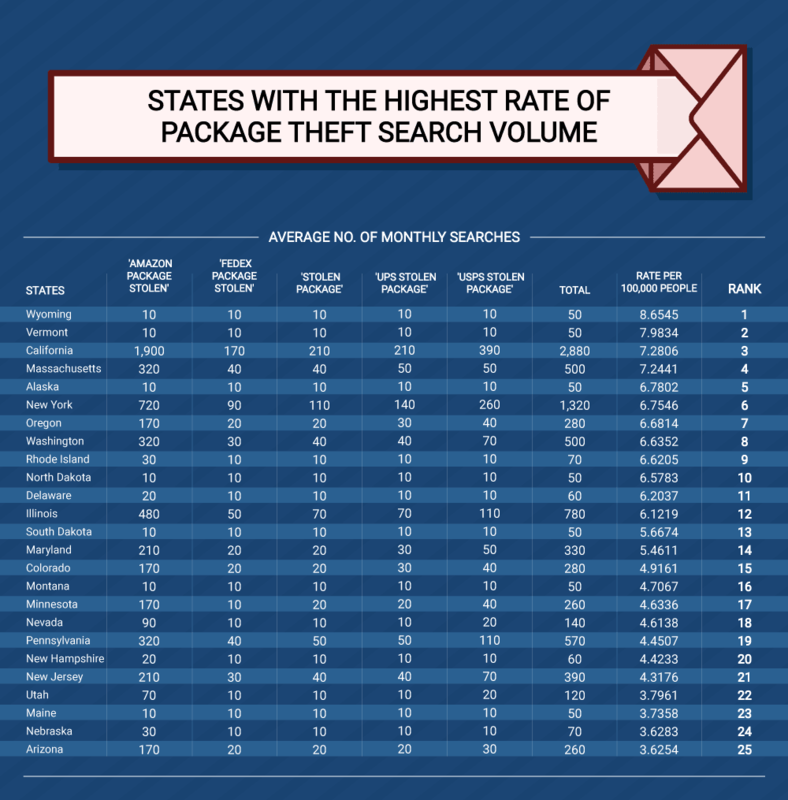 It looks like most of the states with the lowest package theft search volume were southern states, like Mississippi (1st), Alabama (2nd), South Carolina (3rd) and so on. Maybe the trend to take from this is that you should stay in the south if you want your Amazon packages to stay safe! Somewhat predictably, the winter months have the highest level of interest. Evidently, the huge influx of online shopping orders that build up as the holidays get closer are a massive opportunity for porch thieves. It’s always a good idea to take precautions when it comes to keeping your orders safe, and it seems like one should be extra careful at this time of year. Leave detailed shipping instructions on the order. Pointing out specific places to put a package upon delivery can help drivers (if they pay attention to the instructions on the package). Deliver to a commercial address if possible. Most carriers will not leave packages outside of a commercial address after hours. 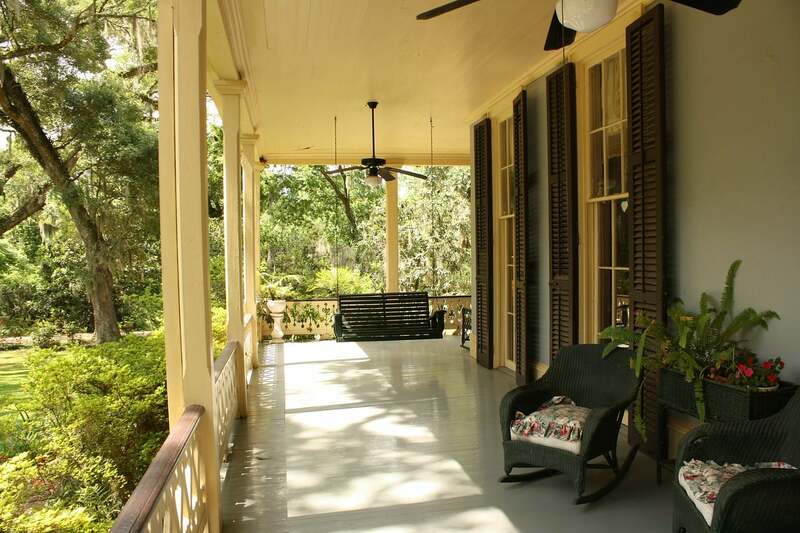 They drop off packages inside, eliminating the risk of porch theft. Request a signature be required for delivery. Some companies charge extra for this option, but the additional $2 can be well worth the investment. Ship expedited delivery. Most shipping companies guarantee expedited packages by a specific time of day. Have the shipment come when you know someone will be home to collect it. If theft has occurred repeatedly, invest in a security camera to get visual evidence and pursue legal action.